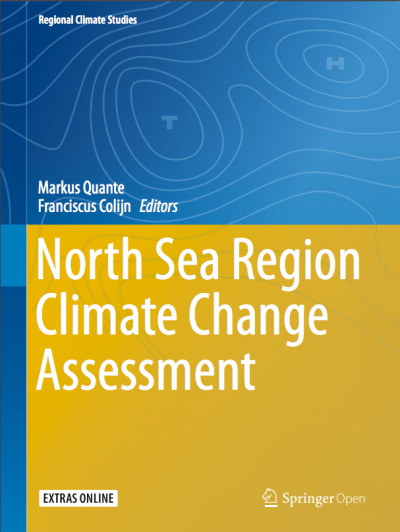 Nereus Director of Science William Cheung and Nereus Alumnus Miranda Jones contributed to the recently published North Sea Region Climate Change Assessment, co-authoring the chapter “Socio-economic impacts – fisheries” (pages 375-395). Their chapter explores recent and future impacts of rapid temperature changes in the North Sea, identified as a ‘hot spot’ of climate change, with respect to biological, operational, and economic concerns in fisheries. 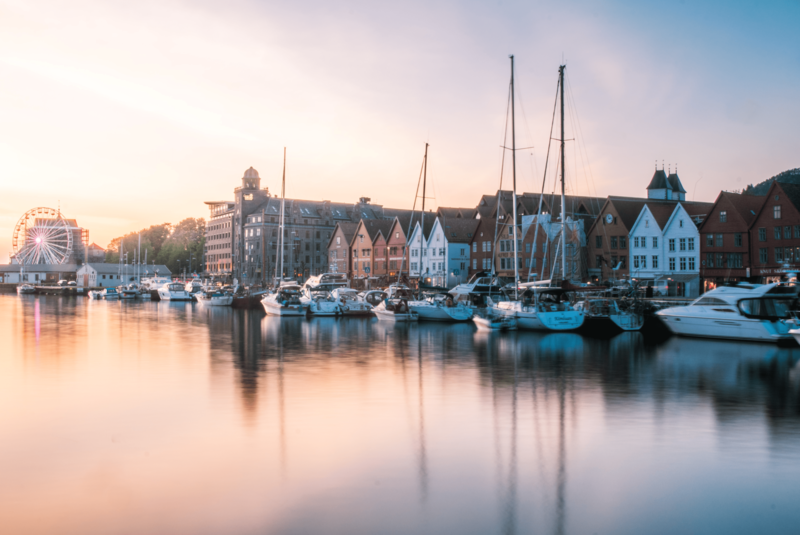 The North Sea is the area between the UK and Norway, to the mainland of Europe; the region is one of the most important fishing grounds in the world. The report aims to be a comprehensive assessment of climate change in the North Sea and surrounding areas, and covers climate change for the past 200 years, as well as future projections and impacts on both ecosystems and socio-economic sectors. Fishers and scientists have known for over 100 years that the status of fish stocks can be greatly influenced by prevailing climatic conditions. Based on historical sea surface temperature data, the North Sea has been identified as one of 20 ‘hot spots’ of climate change globally and projections for the next 100 years suggest that the region will continue to warm. The consequences of this rapid temperature rise are already being seen in shifts in species distribution and variability in stock recruitment. This chapter reviews current evidence for climate change effects on fisheries in the North Sea—one of the most important fishing grounds in the world—as well as available projections for North Sea fisheries in the future. Discussion focuses on biological, operational and wider market concerns, as well as on possible economic consequences. It is clear that fish communities and the fisheries that target them will be very different in 50 or 100 years’ time and that management and governance will need to adapt accordingly.